This is highly recommended to all fans of AOR/West Coast...time to dig out that Karate Kid VHS tape. 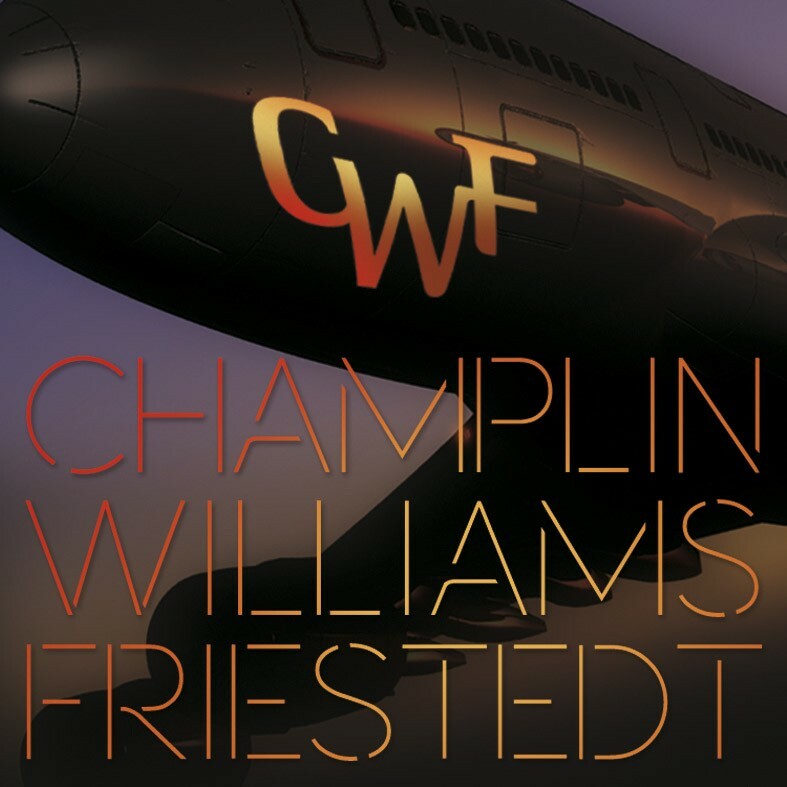 Most bands don't release a live DVD before their debut studio album; but then most bands don't contain two of those 1980's super group's top voices, namely Joseph Williams (Toto) and Bill Champlin (Chicago). 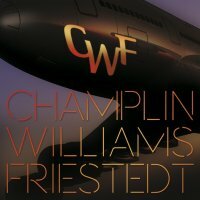 Add into the mix Swedish guitarist/ produce Peter Friestedt and bingo we have Champlin Williams Friestedt. The trio are not strangers having first worked together on Friestedt's 'L.A.Project' released in 2002 to critical acclaim and its subsequent follow-ups. The trio toured Scandinavia together in 2012, performing a selection of songs from there illustrious past. One of the shows was released on DVD and topped the Swedish chart and this laid the seeds for what we have today. With the pedigree of the artist's involved, the project has attracted some great artists to contribute including Steve Procaro (Toto), Randy Goodrum (Chicago, Toto) and family members Tamara and Will Champlin. The first track 'Runaway' leads you straight into the sumptuous vocals, supported with some great guitar work from Friestedt; probably the most Rocking track on the album. The next track 'Aria' is my personal album favourite, beautifully produced and it could have been lifted from any 1980's RomCom films soundtrack, which were always peppered with Classic Rock songs. The vocal chemistry continues through the album, the harmonies now fully intertwined with some tender keyboards. The songs have been constructed to showcase the vocals, but this does not deter from the high standard of musicianship from the supporting cast. The songs blend into each other perfectly swapping leads until the penultimate song 'Rivers Of Fear'; this is just a vocal masterpiece from two guys who have no right sounding this good at their age. The final track is a soft landing leading you to hope this is the start of beautiful relationship. With this release the DeLorean has definitely been set to 1985. With all the retro 1980's feel around at the moment, it's great to hear new, beautifully crafted tunes that take us back to the decade that was a formative part of many reader's musical education. The album owes a lot to both vocalists main employers, yet is strong enough to stand on its own two feet. The thought that it is a second Toto release of 2015 does not do it justice. This is highly recommended to all fans of AOR/West Coast...time to dig out that Karate Kid VHS tape.